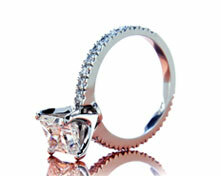 The Novela, "illusion-trim" bead set solitaire with 4 beads per stone which makes the melee diamond appear larger. 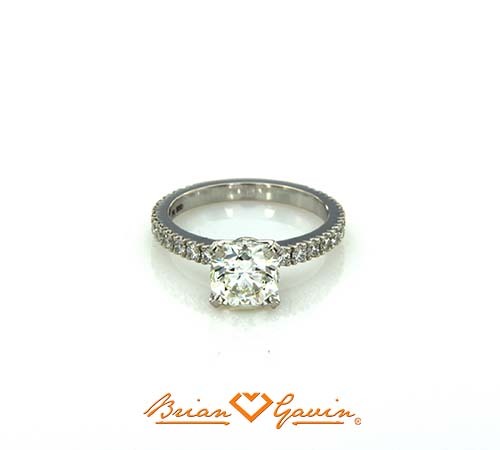 Set with 22 x 0.02 F/G VS Brian Gavin Signature melee diamonds which is 80% around the shank. Available in Platinum only. 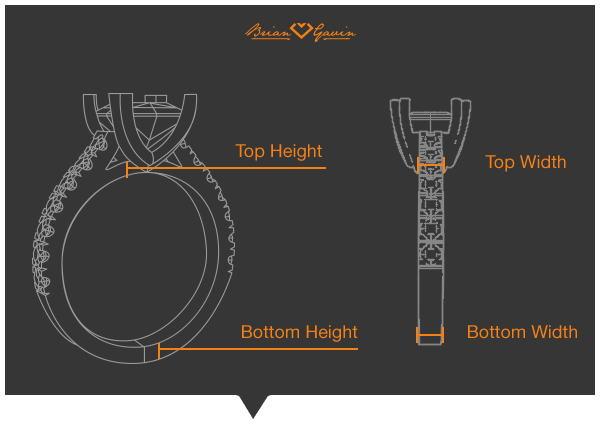 Price is for setting only for up to size 8. 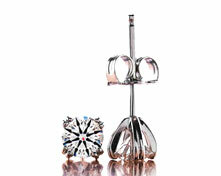 Call for pricing for larger sizes.Select your diamond from our extensive online diamond inventory. Matching band is #5480. The proportions are perfect! Even better in person and the melee is beautiful.